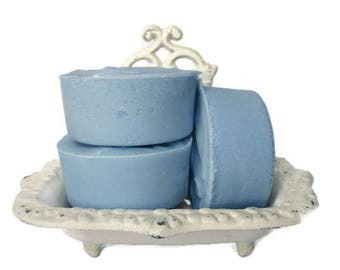 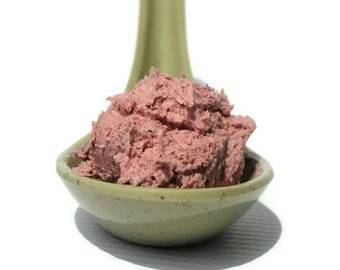 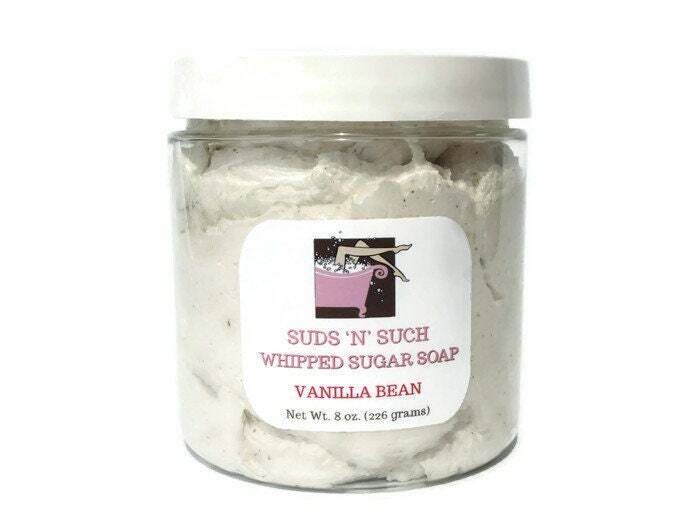 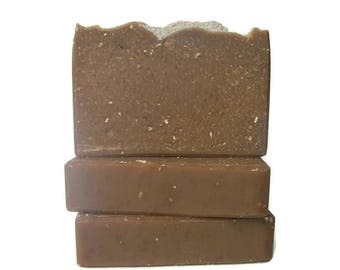 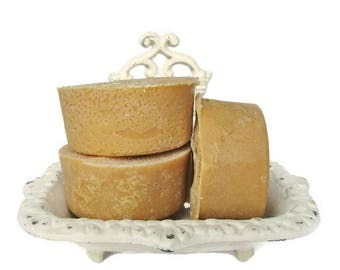 This Whipped Sugar Soap is a cream type soap with added sugar. 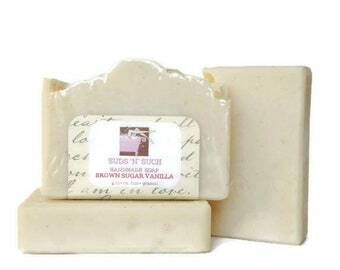 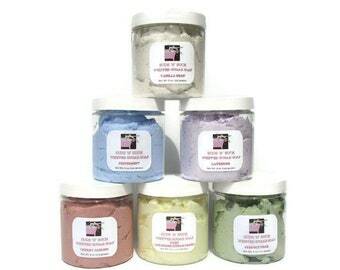 The sugar exfoliates and the soap lathers to wash everything off. 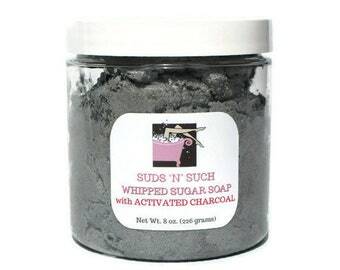 No slippery, oily residue like some regular sugar scrubs. 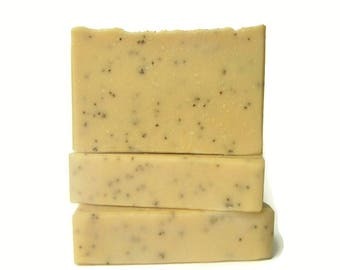 Scented with Vanilla Bean fragrance and real vanilla bean specks mixed in. 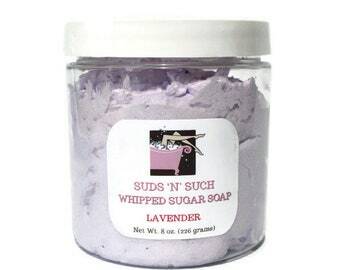 This smells great! 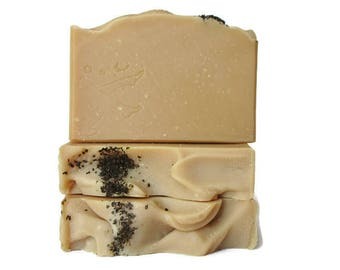 Love the texture.